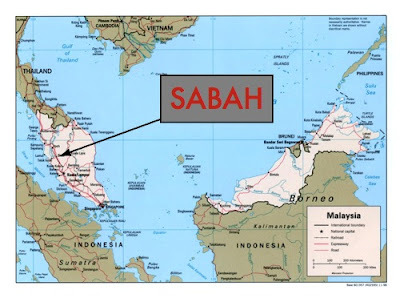 Ted Mahsun: Sabah, Here I Come! Oho. And I thought Sabah was a foreign country. Thanks for the correction. Happy honeymooning, Ted and L. Maybe you'll return with 'additonal baggage', nudge-nudge, wink-wink. And good luck with the nanowrimo. I won't even attempt it. Bad timing. Additional baggage? You mean... kuih cincin? Oh and it's Kelantan what's the foreign country! I've never been because I don't have a passport. Also I don't think I could get a visa.